After a 20-year study of the creative process, I discovered a significant link between creativity, inspiration and wellbeing – in particular, how self-care can be a powerful muse-magnet. To help other creatives harness this life-enhancing connection , I compiled all my learnings into a beautiful digital journey. I call it The Muse Spa. 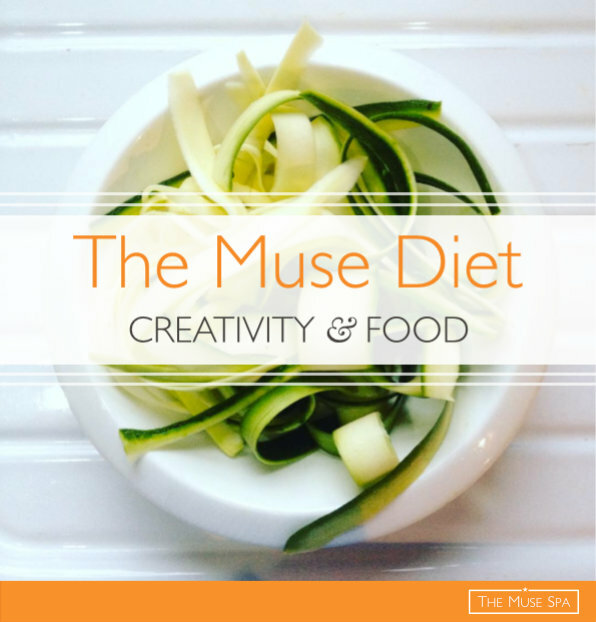 of creativity and inspiration: the muse. Throughout the ages, great artists and philosophers have discussed and debated the existence and nature of ‘the muse’. She, (muses are invariably feminine) has intrigued, puzzled and fascinated creative minds the world over. The commonly accepted definition is that the muse is a capricious force of inspiration, an ethereal goddess, that appears – if you’re lucky – but only ever on her untameable, unpredictable terms. A celestial being that deigns to visit, in bursts of creative inspiration, but only to the very hard-working and usually at the most inconvenient time and place. But what if the mysterious power that we call The Muse is less of a contrary psychic visitor and more of a line of communication? When we feel lit up, on fire, in the zone, in the flow i.e. in the presence of the muse – could it actually be that we have simply opened up to the source of inspiration – a force which is there all the time? I believe that the muse is just our connection to this force, whether your label for this silent, invisible power is the universal field, source energy, the divine, the god-spark, your true nature or higher self. In this light, the muse is not an external force, but an aspect of ourselves. The muse is simply the connection to the innate genius we all possess. And under the right conditions – when our spirit, our heart and our soul are aligned – we can access this internal resource. The channel opens. We are connected. The muse appears. Universal spirit mingles with our own creative spirit and the result is inspiration. We are inspired. So, instead of the idea that the muse comes and goes according to her fickle whim and fancy, could it be that the source of our inspiration is always there – it’s only our access to it, our connection, that falters? And it’s the choices we make in all areas of our lives that affect this vital and powerful connection. Certain daily actions, habits, emotions and beliefs help us to live and work more closely to this source, whereas others leave us cut off from it. So it’s the way we live that determines how often the channel is open – which would explain why some days the muse is so elusive. This is what I’ve experienced in my life and everywhere I turn I find more evidence that this could well be the case. I’ve learned that when this channel is open, life flows much more joyfully and effortlessly than when we are cut off from our genius, our inspiration. Our muse. And yet this source is ever-present and freely available! Imagine armies of creative, brilliant, genius muses just sitting and waiting for us to craft our lives in such a way that allows them to reach us. They are always there – and it is us who controls the access! Imagine that – being able to summon inspiration at will. Imagine being able to access our genius and universal intelligence – the all-knowing source of past, present and future. Imagine being able to tap into this power – on demand. I believe it’s possible – and not even that difficult – to craft a lifestyle where the muse is an ever-ready source of creativity, guidance and inspired intelligence in our daily lives. The more I questioned and analysed and monitored the visits from my own muse, the more I saw a pattern which was related to my actions and habits, rather than unpredictable, chance encounters. I discovered certain ways to live that appeared to be irresistible to my muse, and not only did my creative life take off like never before, the rest of my life became truly magical, too. Everything becomes so much easier when your muse is on board. And the genius behind the design is that the ways to be more attractive to the muse are the most fun, exciting, healthful and enjoyable too! So, after studying my own results for many years, I created a map of this muse-friendly way to live. I developed a 6-part process to shift life into the flow of effortless inspiration and creative ease. My vision is that simply by making small adjustments to lifestyle and mindset, we can enjoy a life-enhancing love affair with our muse – our connection to inspiration. It’s a theory that I am living and exploring and sharing with my clients, who are also finding the results to be powerful and thrilling, bringing an air of magic to both their creativity and their life. 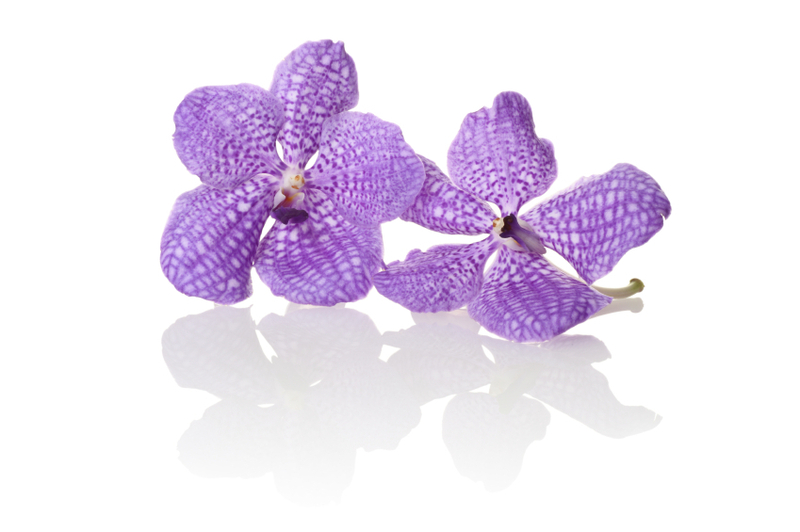 The Muse Spa programme guides you in crafting a life that encourages these precious and powerful alignments and connections. There are simple things we can do, small tweaks we can make in our daily lives, slight changes to our habits, that increase these connections to the source of all ideas and genius. And this work is designed to help you make those changes, to re-open the channel between your conscious mind and your creative spirit, aka your muse. The material is not only designed to help you to access your creative spirit, but also to express it. 2. Because it’s what we’re here to do. It’s how we make our unique mark on the world, our personal brand of contribution to the planet and the human race. We’re even incentivised to do this by the fact that doing so is the key to health, happiness and a core ingredient of a fulfilling and meaningful life. This is creativity as purpose and contribution, your soul’s expression as a spiritual practice. 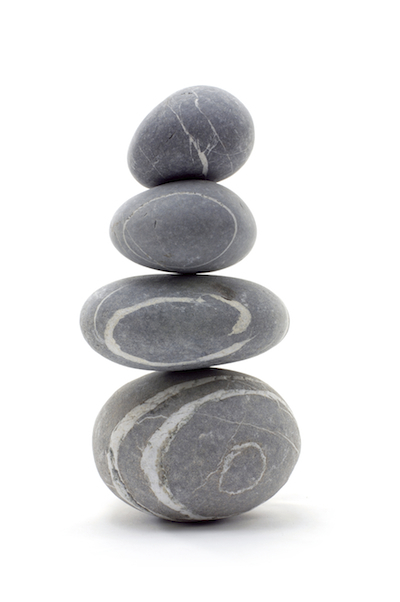 But The Muse Spa is also concerned with the physical as well as the spiritual – because the body is part of the process. Our physical selves effect our relationship with our muse. The state of our bodies effects how open we are to the whisperings of intuition and downloads of inspiration. Taking care of our physical forms effects our spirit, heart and soul – the channels of the muse. The body is also a means of communication, an ingredient in the muse’s makeup. The muse speaks through the body, or at least that can be one mode. So The Muse Spa has a core element of physical self-care and wellness. 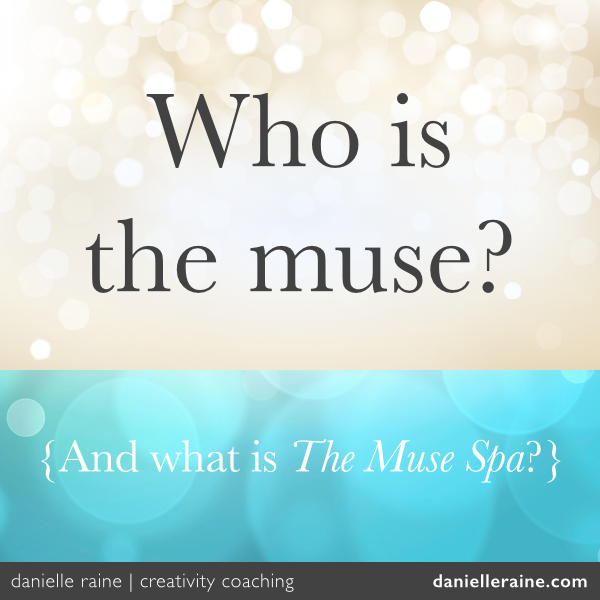 Even though I believe this power is an aspect of ourselves – like our memory, imagination, optimism or consciousness – in The Muse Spa, we play with the idea of the muse as a separate personality. This is because is can be comforting to feel we can turn to a supportive life force that knows everything and sees everything and has all the answers – especially during the inevitable creative challenges. In this light, the muse can act as a bridge between our mortal struggle and the universal consciousness (who knows what’s going on). And by giving this magical, creative aspect a name and a personality, we can explore it more freely, without getting bogged down by the existential and philosophical intricacies and meanings. It makes it easier for us to harness this complex, universal force – leading to more creativity and those priceless flashes of insight and genius. This is a new perspective on inspiration, a system of wooing what we call The Muse to set your creative world alight. 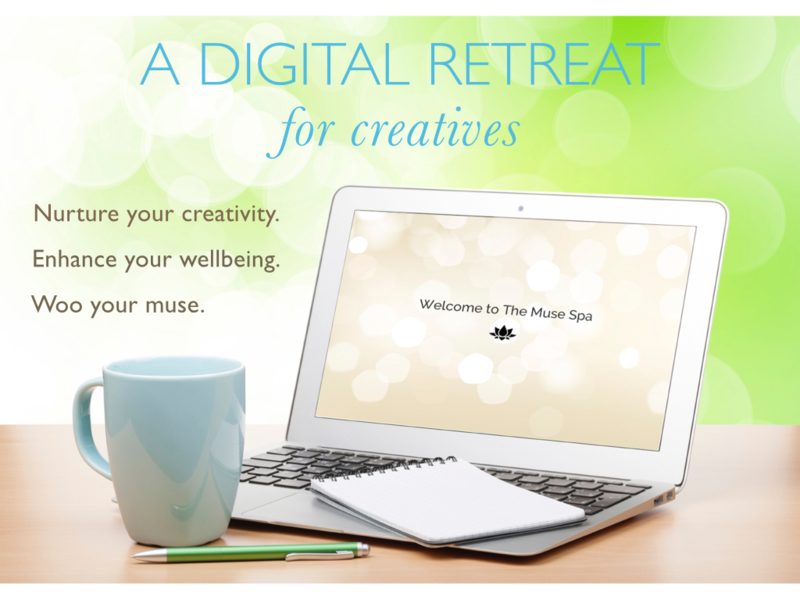 So The Muse Spa is a programme of pampering and nurturing your innate creative spirit, to enhance the quality and quantity of your creative output, and lead a more inspired and effortless life. It’s a process of shaping your life and creativity in ways that benefit your health, your relationships, your happiness, fulfilment and wellbeing. And I would love to help you discover the unique and brilliant power of your muse – because this is one relationship that could change your life forever.